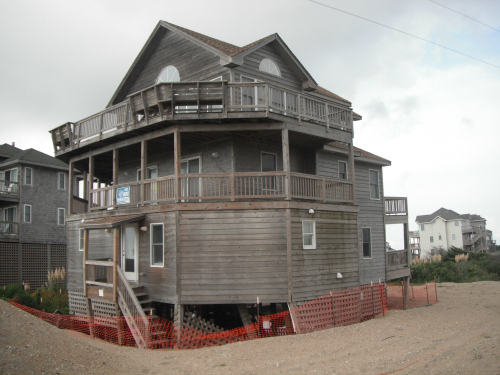 Last summer RB Engineering was hired to evaluate a vacation home on the beaches of Rodanthe, NC. The house had undergone major damage during Hurricane Irene in August 2011. We were asked to provide a report addressing the structural integrity and, if feasible, to present a structural repair plan and project specifications to stabilize the damaged residential structure. → Read more. RB Engineering participated in the Creative Food Drive in Durham, NC sponsored by MHA Works. We just got back from Solar Power International in Orlando, Florida where we had a great time networking with people in the solar industry. We sponsored a booth with the North Carolina Solar Center. 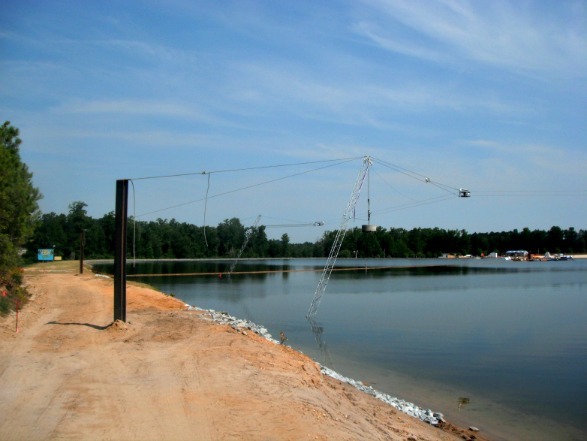 Welcome to our engineering blog. Come back often to read about our latest projects and other interesting news relating to the fields of structural engineering, forensic engineering, cost segregation, and more.